We value giving back to our community. 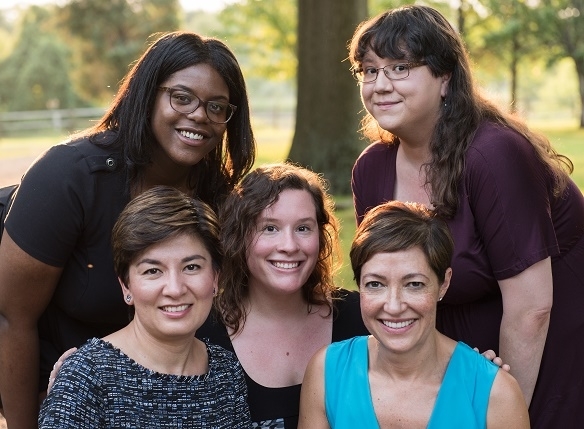 That’s why each quarter, the whole MiyeWire, LLC team assembles to help out a local charity. We’d love to hear how we can do more for you and your family. Miye has been featured in several industry publications, including US News & World Report, the Journal of Financial Planning, and many more. 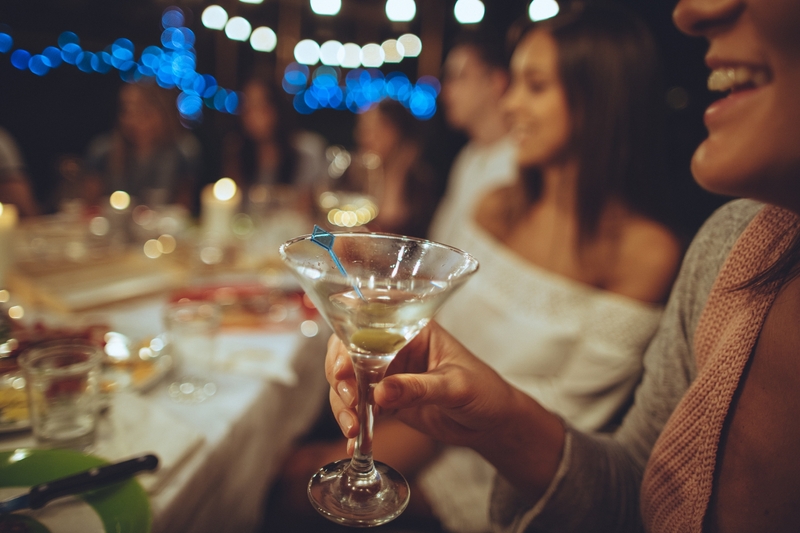 Sound financial planning can help create “perfect moments” for you and your family-check out some of our clients’ favorites here. MiyeWire and Associates works with you to create a personalized roadmap designed to guide you through life's milestones. 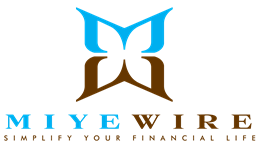 MiyeWire, LLC provides financial planning and wealth management services to busy professionals and their families in the Washington, DC Metro region. Our mission is to simplify the lives of our clients, who are successful, busy, people with many responsibilities. In order to function as our clients' first point of contact for all financial issues, we maintain relationships with other qualified professionals in the areas of tax and estate planning, mortgage banking, legal advice, and more. Miye Wire and Associates has been providing financial planning services for over 25 years, and we strive to be the "first call" for our clients when a financial matter arises. Our team of qualified professionals is ready to be your first point of contact for all things financial. Sound financial planning can help you achieve your goals while bringing clarity to you and your family. We love spending time with our clients—check out what we’ve been up to! MiyeWire, LLC Named Best Financial Planning Firm in Northern Virginia by Virginia Living Magazine for the SECOND Consecutive Year! 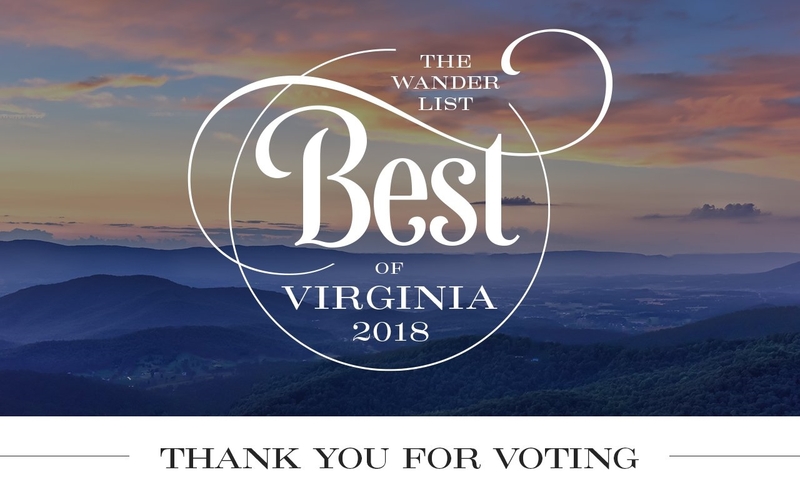 Thanks to our amazing clients, we have been voted Best Financial Planning Firm in Northern Virginia in Virginia Living magazine’s* 2018 “Best of Virginia” issue for the second year in a row! We believe we have the absolute best clients in the world and are SO grateful for your all of the support. We are so proud to have such loyal and enthusiastic clients, and we appreciate that so many of you took the time to cast your votes. *This award is based on online reader voting for which no fee was paid and is not investment-related or based upon performance or returns experienced. Third-party rankings and recognitions do not ensure that a client or prospective client will experience a higher level of performance or results and are not representative of any client’s endorsement or evaluation.